Girl’s Day! 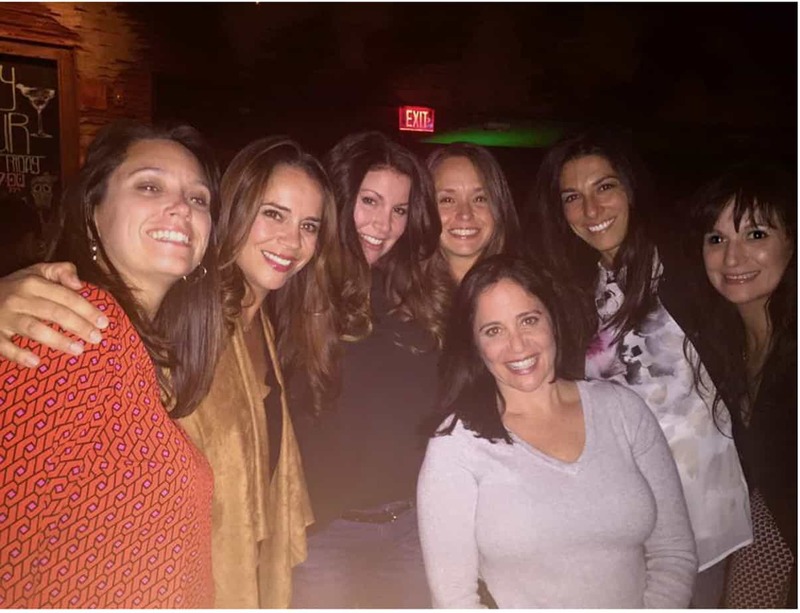 My college sorority sisters and I try to get together at least once a month to catch up, look at old pictures and share stories. Even though we do not see each other every day, it is like no time has passed between us when we do get together. We love to eat good food and drink light and refreshing drinks. I love these girls like part of my family and it makes my heart swell whenever I see them! 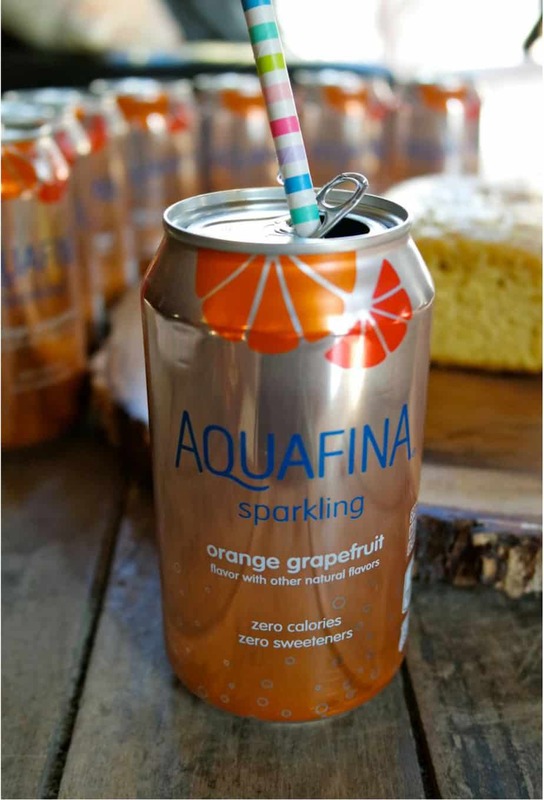 I was recently introduced to Aquafina Sparkling and I love that it has 0 calories, 0 sugar, and 0 artificial flavors. The flavors are light and refreshing and I can feel good about adding this to my daily routine as well as serving up on special occasions. 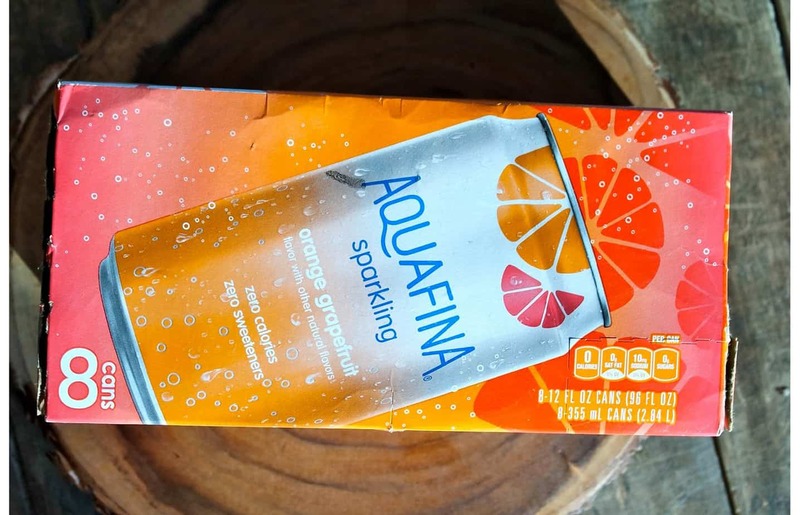 Aquafina has recently re-launched into the unsweetened space and introduced 2 new flavors in an 8 pack option: Mango Pineapple and Black Cherry Dragonfruit. So good! 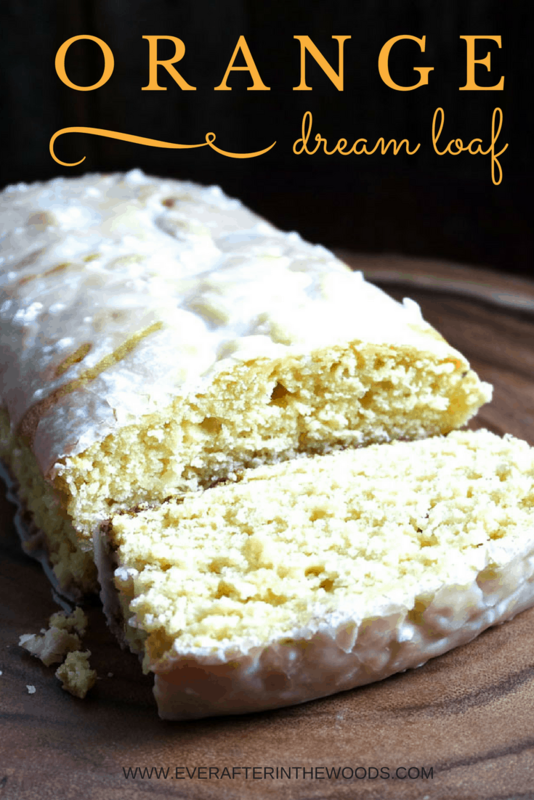 The Mango Pineapple variety inspired me to create this Orange Dream Loaf recipe. 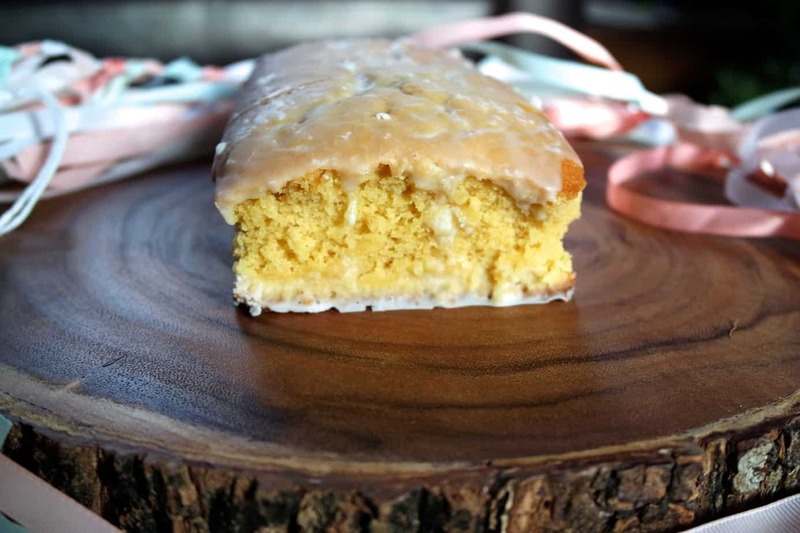 The flavors of this bread are reminiscent of an orange creamsicle, evoking many childhood memories. Perfect for a get together with these girls. 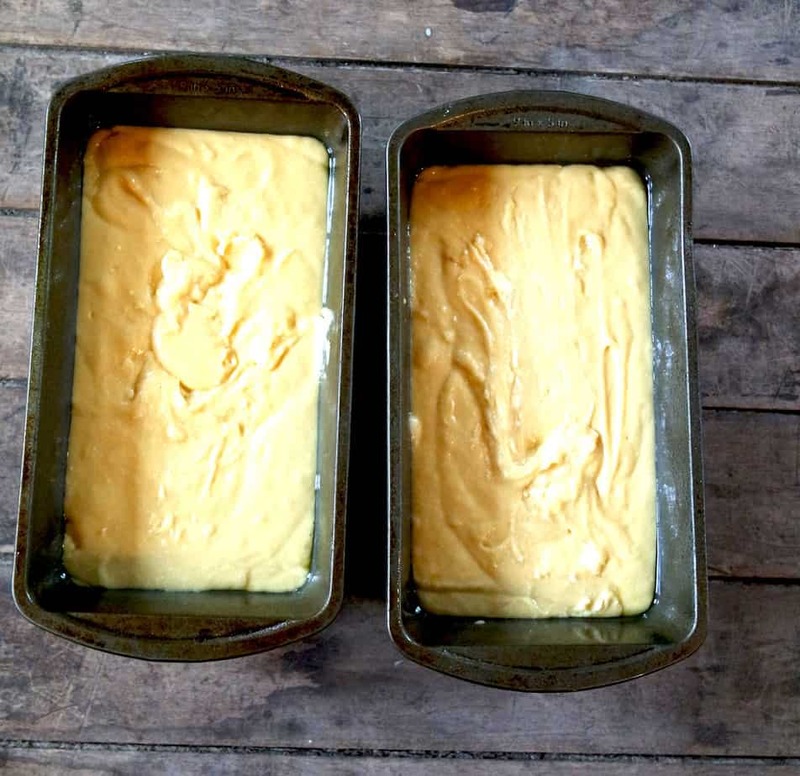 Preheat oven to 350 and spray 2 9” loaf pans with cooking spray, set aside. 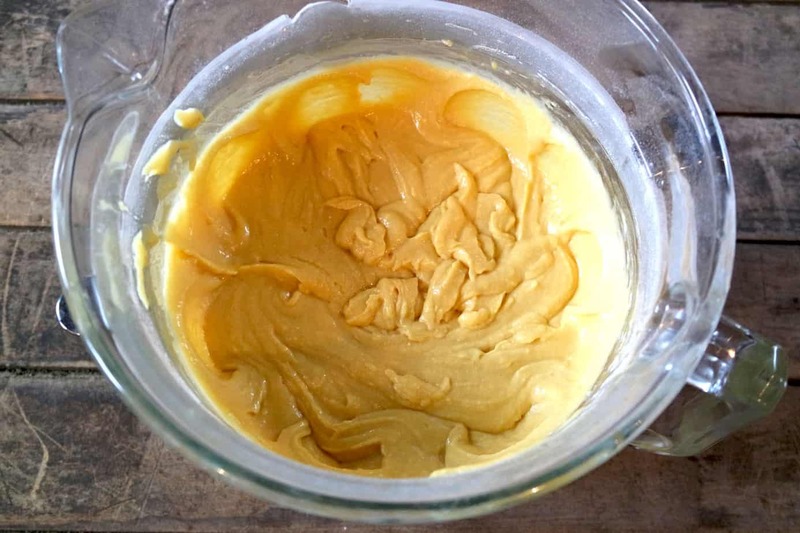 Add in the eggs, one at a time, mixing well in between to incorporate. 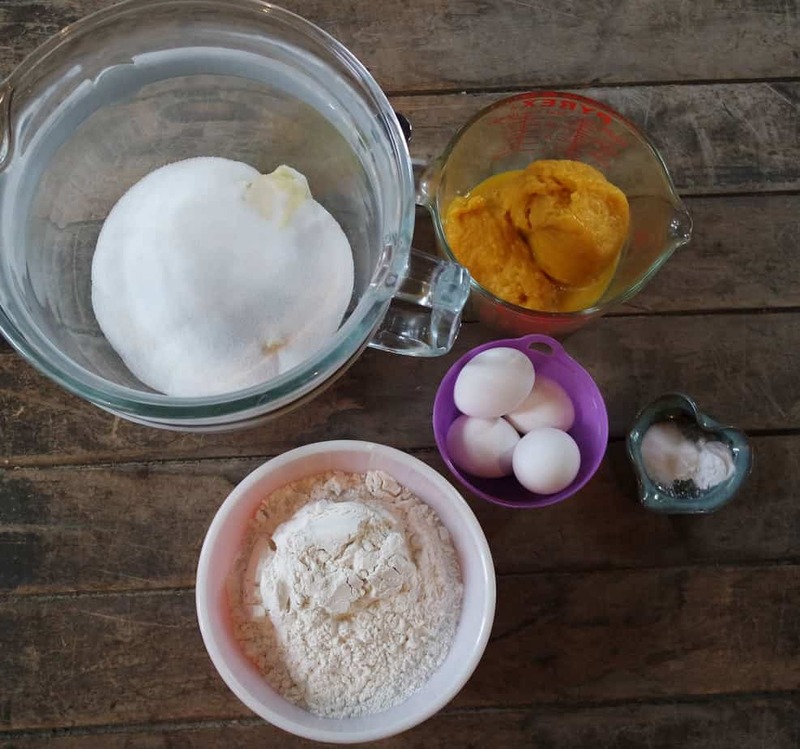 Add the dry ingredients and orange juice, mix. Add the milk and vanilla until just combined. Pour into prepared loaf pans. Bake for 60 minutes. 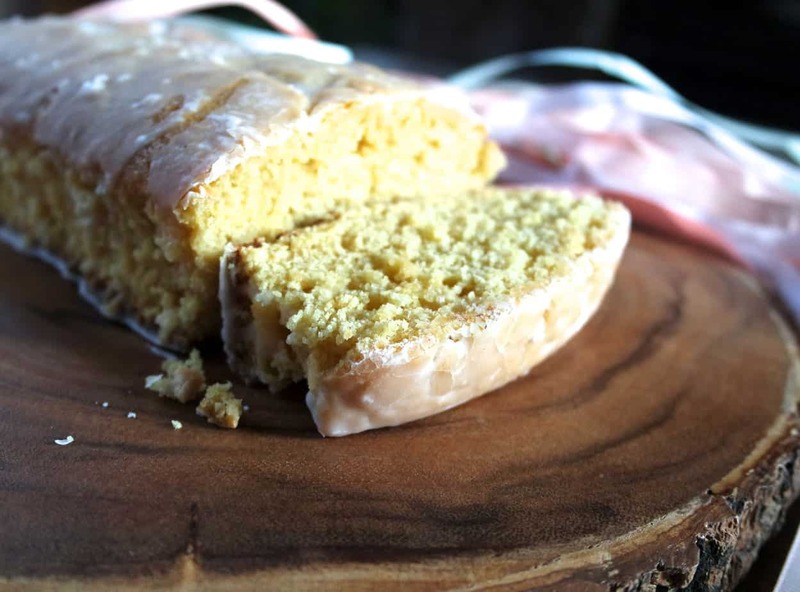 Make glaze (optional) combine 2 cups powdered sugar with 3-5 tablespoon milk. Drizzle over the top of the loaves when they are out of the pan. Getting together with my college friends reminds me of times when we were carefree and the most important thing was what we were wearing when we went out at night! I love that we have so many fun memories that we can share together. These girls are my family and have been from the moment they stepped into my life. 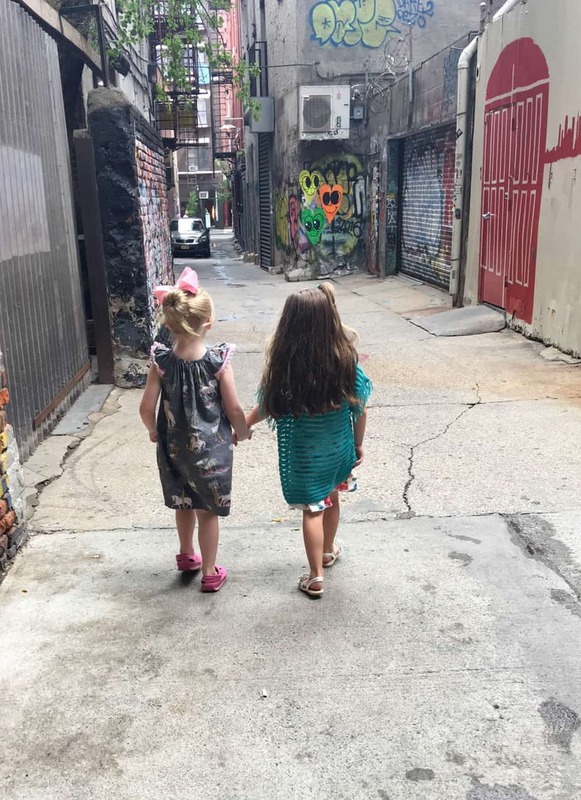 The best part is now my daughter is becoming besties with my friends daughters so this is a coming full circle. Next time you are in Target look for the new Aquafina Sparkling in the unsweetened sparkling water aisle. Be on the lookout for tastings in some Target locations across the country and pick up your 8-pack today.